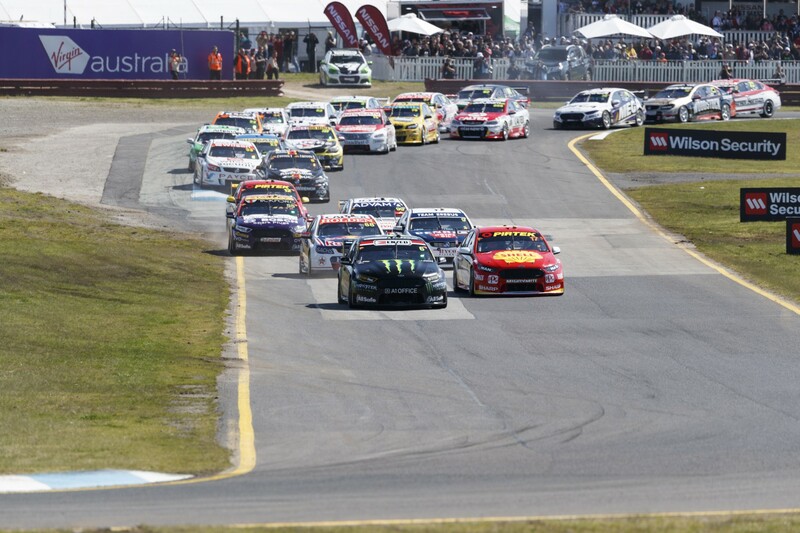 A multi-stage safety upgrade plan has secured Sandown’s place on the Supercars calendar. The Melbourne venue was among a host of Australian circuits to undergo an FIA track safety inspection late last year, resulting in a suite of upgrades to be implemented. Venue owner the Melbourne Racing Club has confirmed it will perform the works in two stages. The first will be complete in time for this year’s PIRTEK Enduro Cup-opening Sandown 500 on September 14-16, which will be run under the existing FIA track licence. Confirmation of the works plan comes amid renewed optimism that Sandown will continue to operate as a dual motor and horse racing venue for several years to come. Speculation that Sandown will be sold off by the Melbourne Racing Club and turned into housing has swirled over recent years, but now appears unlikely in the foreseeable future. Stage 1 of the upgrade will focus on Turn 6 - the high-speed, left-hander at the end of the back straight - which has been the site of several accidents in recent times. Approximately 40 concrete barriers will be placed behind Armco on the outside of the bend, while deteriorated and old tyre stacks will be changed. 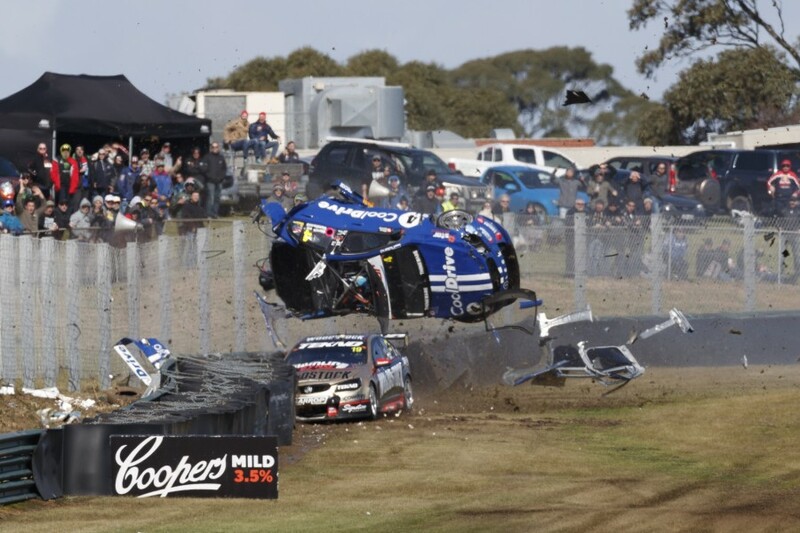 The last two Sandown 500s have been delayed while officials repaired the Turn 6 barrier, resulting in time-certain finishes. Although the existing barriers prevented any injuries, the need to re-establish Armco footings in sodden ground and reconstruct the tyre barriers proved time-consuming. A handful of other improvements are also slated for this year, before Stage 2 works are undertaken before the 2019 Sandown 500. Supercars COO Shane Howard has welcomed the upgrade plan, stressing the historical importance of the event to the championship. “The Melbourne Racing Club have been very proactive since the inspection last year in responding immediately to the safety upgrades required,” he told Supercars.com. “There is an extensive plan in place to implement the upgrades and ensure the circuit maintains its licence to host Supercars and other major events for the long-term. “Sandown is one of the country’s most iconic racing venues which has been the scene of many of Australia’s motorsports greatest moments. Sandown has hosted more ATCC/Supercars Championship events than any other circuit, with this year marking its 49th appearance on the calendar. The Sandown endurance race harks back to 1964 and - often a non-championship event - has for the bulk of that period been the precursor to the Bathurst 1000. Since 2016, the Sandown 500 has been run as Supercars’ Retro Round, with many cars running in throwback liveries to celebrate the event’s heritage. Supercars signed a three-year deal with the Melbourne Racing Club in 2016, covering races from ’17-19. The upgrades pave the way for discussions over another three-year extension, which would take the event into a seventh decade.